Slideshow: Will the threat of lawsuit be enough to deter customers from attempting to part ways with their hypercars? 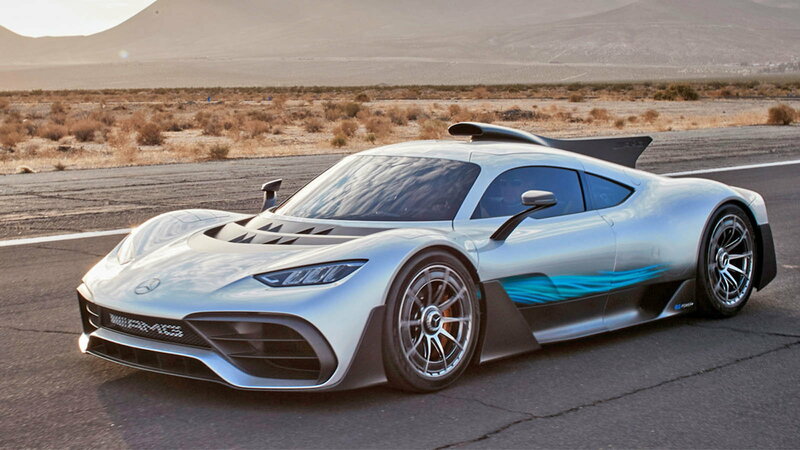 Only 275 of the AMG Project One cars will be produced and MB doesn't want you to even think about making a quick buck on selling one. 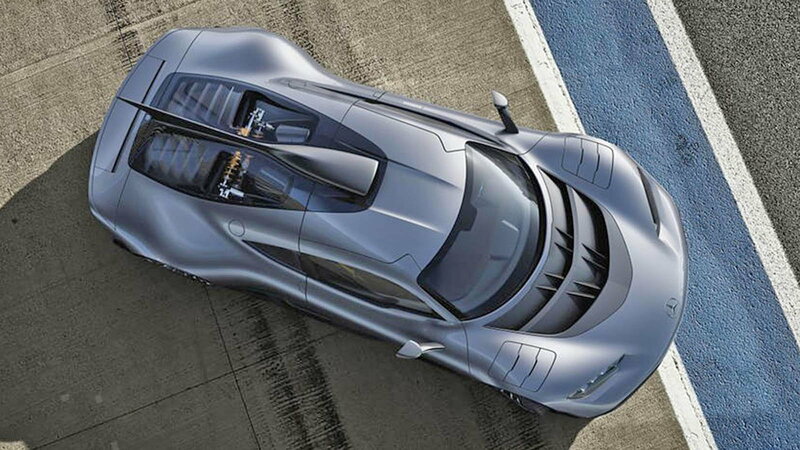 Introduced to the world at the 2017 Frankfurt Motor Show was this hypercar with genuine Formula 1 tech for the road. Despite the near $3 million price tag, all 275 of those examples are already sold out. In an effort to combat scalpers looking to make a profit off of a flip of one of these cars, MB has put certain hoops in place. The kind of hoops that when violated, would lead to a lawsuit. 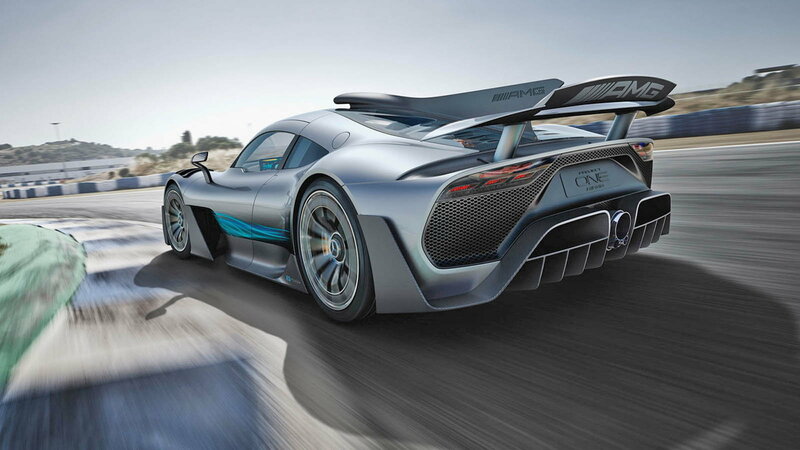 For those who don't know, the AMG Project One is a street legal showcase of F1 technology right out of Lewis Hamilton's 2015 World Championship winning Grand Prix racer. The Project One uses a turbo 1.6-liter V6 engine along with four electric motors to produce 1,000 horsepower. Every 31,070 miles, owners will have to get in touch with AMG to have the engine rebuilt. The V6 will rev up to 11,000 rpm and will be mated to an eight-speed transmission allowing a run from 0 to 124 mph in under six-speeds. >>Join the conversation about the AMG Project One anti-flip program right here in MBWorld.org. 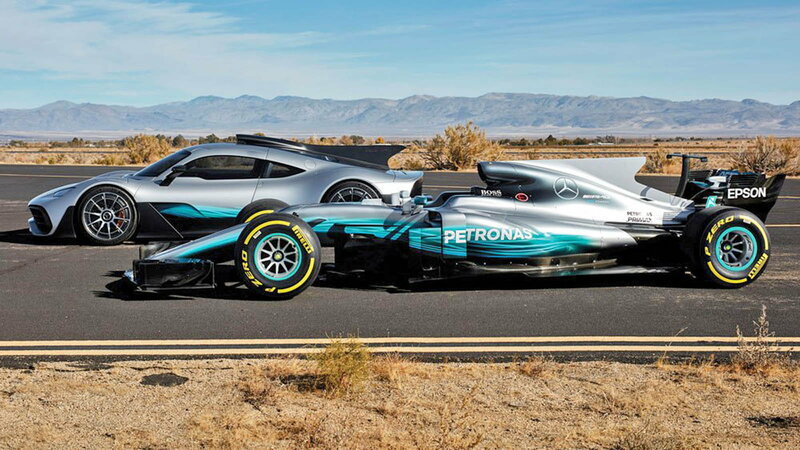 Now that we've gone over what the car is capable of, let's get into the things MB wanted buyers to do in order to get one. First, customers must cough up a down payment to score a build spot along with a purchase agreement. That document includes several anti-flipping clauses for buyers to adhere to. After the full purchase has been made, Mercedes will then begin to pour over websites searching for the car or build spot reservation. Apparently, someone out there without fear did try to sell their build spot last year in November for about $5.2 million. The listing had a delivery date of the second quarter in 2019 but the ad was since removed. People are people and that was just the first of what could be many attempts to profit from an illegal flip. What the long-term effects of what MB would do with any folks who land on their bad side with a Project One flip has yet to be seen. I for one, think it would be prudent of them to take a note from Porsche with their VIP program. Once you're on the list, you can purchase limited cars willy-nilly. However, if you flip a car... you're done. Forever. That's all. Goodnight. I can see the other side of the argument as well since I am the child of a man who says that if you buy something then you own it and can freely use that item any way you see fit.